Director Adam Davidson (right, wearing hat), cinematographer Peter Flinckenberg, FSC (left) and operator Nicholas Davidoff on the set of the Showtime series I'm Dying Up Here. Director Adam Davidson discusses his work with Peter Flinckenberg, FSC on the Showtime drama. During lunch on wrap day of Season 1 of the Showtime series I’m Dying Up Here, AC had the opportunity to chat with director Adam Davidson about capturing the world of 1970s-era L.A. standup comedy, and his work with cinematographer Peter Flinckenberg, FSC. We spoke shortly after watching the crew shoot a tense conversation between Goldie (Melissa Leo) — the matriarch of fictional Sunset Strip comedy club Goldie’s — and comedian Cassie (Ari Graynor) in a darkened office, as well as a sequence depicting the debut performance of comic Bill (Andrew Santino) on The Tonight Show Starring Johnny Carson. See the September issue of AC for full coverage. American Cinematographer: Tell us a bit about I’m Dying Up Here. Adam Davidson: It’s really special, it's a great time period, and there’s a great set of characters. I have trouble describing the show to people, because it’s about comedians trying to make it in Hollywood in the 1970s — but it’s not a comedy. It has comedy in it, but it’s really about the dark places that the comedy comes from. A lot of comedy comes from survival, and that’s how these personalities learn to survive the world that they’re living in — they try to find humor. How are some of these elements executed, technically? Davidson: I find that the writing and the performers are so good that we get to bring into it — with camera, lighting and staging — part of the storytelling as well. The writers will write scenes with multiple characters in them, and you can find this great energy with the camera by having people flowing through the club and doing pass-ups — so you're with one group as they're speaking, and you’re suddenly picking up someone else, like a waitress will move through and take you to another place. You don't want it to be stagnant, so having that movement is great. We also use color and light in interesting ways — not only to show the time period, but to underline the drama. It’s always about grounding it in something real. I’ve worked with a lot of the cast before — Al Madrigal [on Bad Teacher] and Ari Graynor [on About a Boy]. 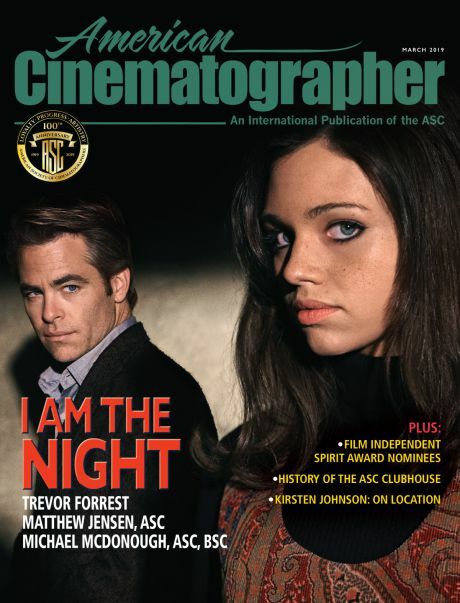 I first worked with Michael Angarano when he was 10 years old [on Cover Me]. 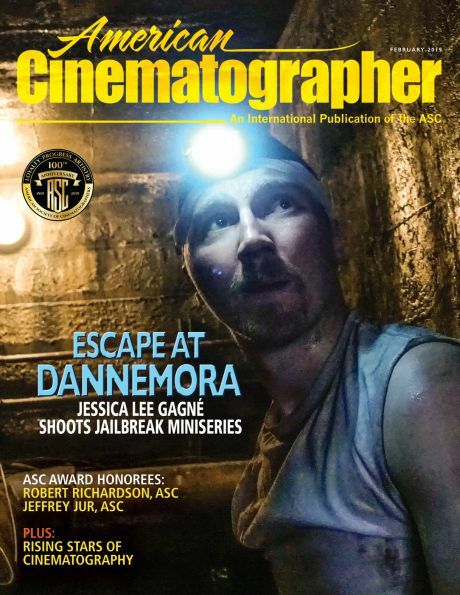 How are you enjoying working with cinematographer Peter Flinckenberg? I love Peter. First of all, he's just a great human being and a joy to be around. He's positive and thoughtful, and he cares. We found a way to translate with each other what it is we’re trying to say. It’s great when you find somebody who you communicate with on this other level, through what you’re trying to accomplish, visually. Each time we enter a scene, we come into it very open and collaborative, and really try to find the soul of that scene — how we’re going to light it and what the camera is going to do, whether it’s handheld [or another technique]. For the scene you saw being filmed this morning [with Goldie and Cassie], we tried something we hadn't tried before in that office. We’ve been in that office a lot and every time, we try to do something different — and this time we made it noir. We played it where the darks are dark, and people are in half-light or less, and it worked for that scene. For another scene we did in there, the Goldie character is at her wits’ end. She’s depressed and she feels like her world is coming apart. We literally placed her in the dark, and didn't light her from any source other than the ambience. It really worked for the scene because the other character, [played by] Andrew, has to come in and sense that something’s wrong. He’s seeing a part of her that he’s never seen before and he doesn’t understand it. We were then telling that story through light — because she was a mystery. [Peter and I] both embrace the flaws. We don't like things to be too perfect. It’s okay if there are flares, and it's okay if we miss a moment and it's not quite in focus — but if the moment was real, and it was unrepeatable, that’s of more value. Sometimes those little flaws help things to feel more real. If it becomes antiseptic and sterile [then it becomes] devoid of its humanity. I like when happy accidents happen; sometimes that’s the energy you want. For the scene you saw just now, it’s [Bill’s] first time going on Carson. Rather than just presenting ‘there’s a character waiting backstage,’ [we figured out] how we can dramatize that anxiety, and those feelings of what it must be like to step into the spotlight on national television, on the biggest show you can get. [We went] for more of the emotional story, as well as the surface story. We can always dig a little deeper and get something to rise up from underneath — what the story is really about. That’s exciting, and Peter gets that. That’s why it’s been a joy to work with him, because every day we’re making discoveries together. I feel like we’ve always walked away from every scene feeling like we tried something that was worth it, and hopefully it came out all right. I’m Dying Up Here has been renewed for a 10-episode second season, to air in 2018. You'll find detailed lighting diagrams from the show here, and an interview with production designer Ruth Ammon here. 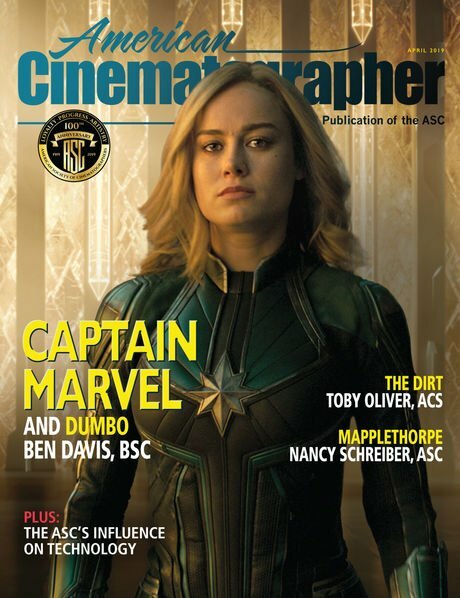 Andrew Fish is the associate editor of American Cinematographer.